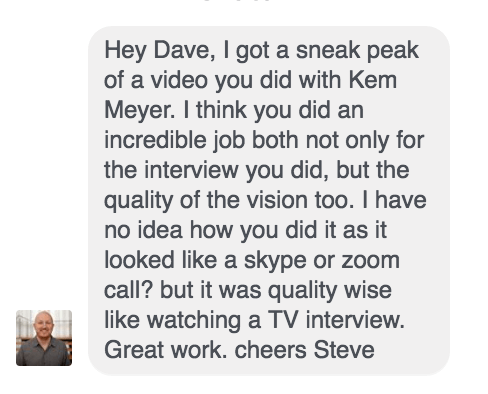 When you continue to receive compliments on the quality of your video interviews you know that you’re doing something right. Messages like this one from my friend, Steve, in Australia have become common. In this article you will learn exactly how to duplicate the process I use for my video interviews and have a step-by-step guide to prep to start recording your own video interviews. After we’re done, you will begin receiving the same comments on video interview recordings that I receive. Most people don’t even think about purchasing a webcam because their computer comes with a webcam of its own. Your built-in webcam is fine for private use like video calls between family members and fun pictures. When you’re creating video interviews for public consumption, that built-in webcam becomes a weakness that is easy to overcome. 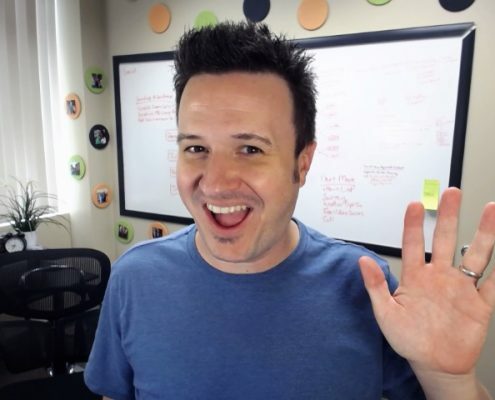 I have two webcams that I choose from before conducting my video interviews. 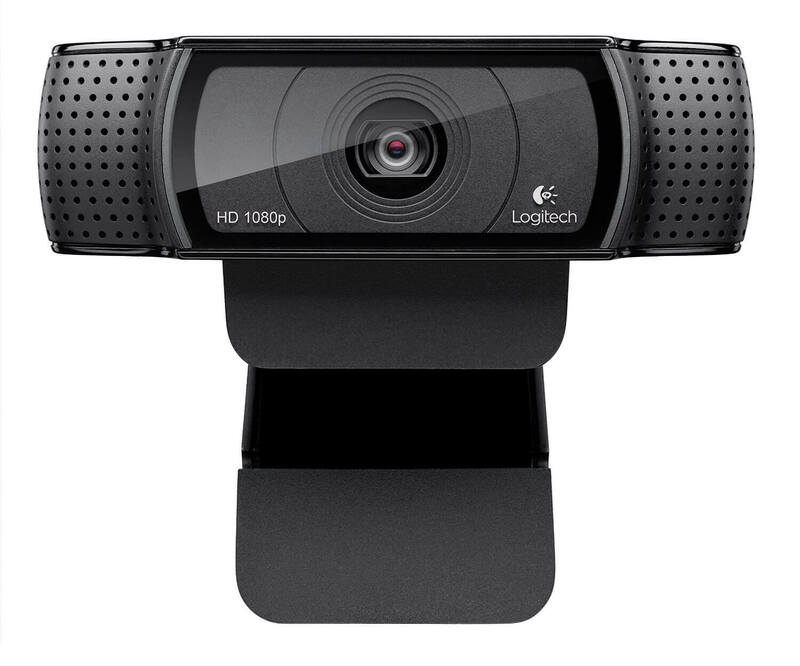 The first webcam is the Logitech c930. This webcam is full 1080p and is built with quality components giving you incredibly crisp video on your end. The c930 has a wide angle lens which means that you can be closer to the camera without fear of it clipping off your head or torso. It also means that it will capture more of your background which, depending on what you have in your background, could be a positive or a negative. More on that later in this article. The Logitech c930 offers a wide angle lens at 1080p, perfect for video interviews that impress. The second camera I use is the Logitech c920 which is nearly identical to the c930. It offers the same quality build, same visual excellence at 1080p but has a narrower angle lens. Using this lens, you will not sacrifice any quality and your subject (presumably you) will fill up a greater portion of the screen. 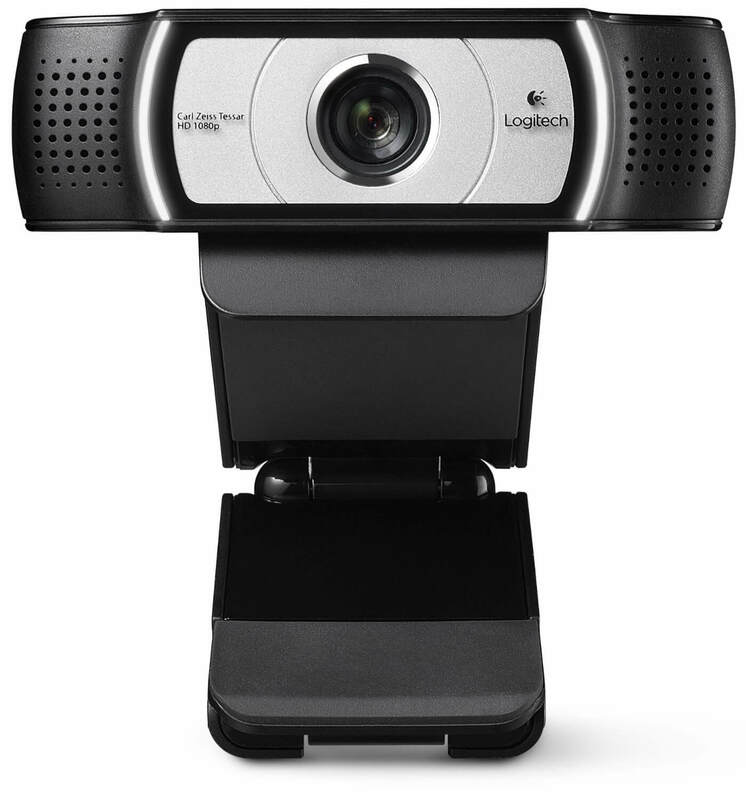 The Logitech c920 offers 1080p, is compatible with Mac and PC and is a major upgrade over the built-in webcam when recording video interviews. Both cameras range in price from $60+ to just under $100 depending on when and where you buy. The aversion most people have to a third-party webcam is they don’t want to spend the money. 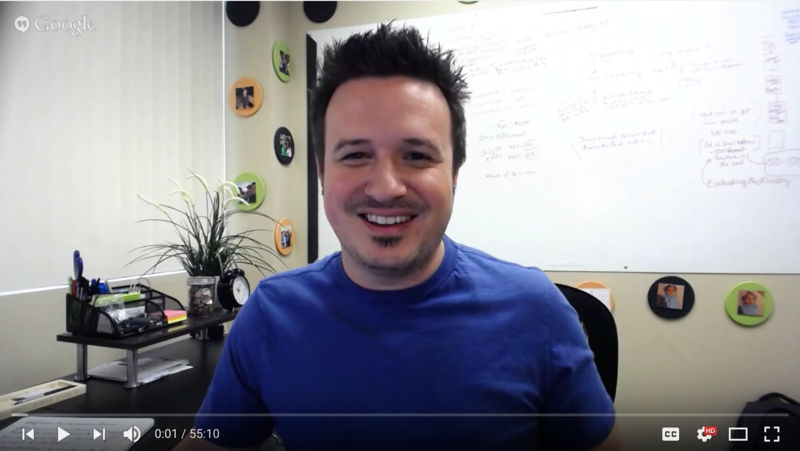 If video interviews, or video in general, will play a strong role in your online platform content and you’re not willing to spend $100 for optimum video quality, I strongly suggest you rethink your business strategy. Investing in one of these two cameras will immediately increase the visual appeal of your video and place the quality of your work above those who continue to use their built-in webcams. Here is an example video where I’ve used the c930 for recording a video interview through Skype Ecamm Call Recorder at 1280x720p. It doesn’t matter how good your video looks if your audio quality is rotten. Think about it. When was the last time you watched a video where the audio was unbearably difficult to listen to? Most likely you can’t remember because you didn’t even get past the first 10 seconds. Just like the belief that the built-in webcam is sufficient for video interviews and video recordings, many believe that their computer’s built-in microphone is equally sufficient. No matter if you’re using a desktop or a laptop, the first thing I want to point out is how far you are from the actual built-in microphone. The further you are away from the microphone the weaker the recording will be. Built-in microphones actually compensate for the distance by creating mics that capture more audio from further distances, meaning, room noise, ambient noise and other sounds you will not want in your final recording. This is a sample of me recording using the built-microphone on my 27″ iMac from a normal distance at a desk. Another problem is that the built-in microphones are just not very good. Their quality is sufficient for everyday use but not business use. One method that people will use to overcome this issue is by plugging in a phone headset. It is a good first step but there are a couple things to consider when using a phone headset as your microphone. First, the headset’s ear buds bundled with your phone are cheap and low quality. They are included as a convenience and not a selling point. The quality of the microphones in these little plastic earbuds is not much better than what is included in your computer to begin with. This is a sample of me recording using the Apple earbuds included with the iPhone 6. The optics of the headset you use for your video interview microphone is the second thing you want to consider. A thin cable dangling from your ear doesn’t exactly scream “high budget, high value” and the “call center” headset is immediately an eye sore. Ideally, you would like a high quality microphone that is meant to be placed 12”-18” away from you so that you capture high quality audio without creating any type of distraction from the video. 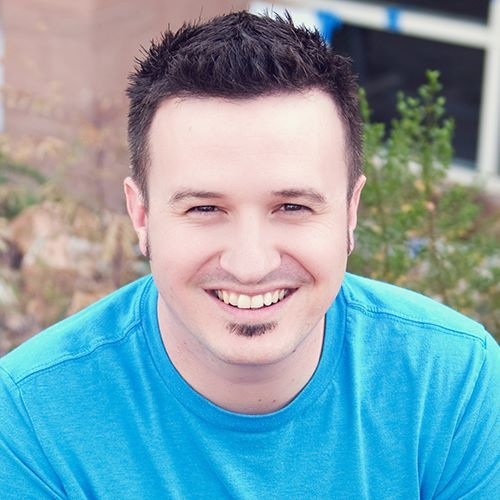 When I began doing online video interviews I started with the Blue Yeti microphone. You can find a Blue Yeti standard model for around $120 or the Blue Yeti Pro model (which you most likely won’t need) for around $250. I recommend this microphone for video interviews but I recommend it OVERALL because it is incredibly versatile, offering four recording modes. The one-way microphone mode is the one you will use for video interviews and video recordings – the additional three recording modes are perfect when you brings someone else to record live with you. This is a sample of me recording using the Blue Yeti USB Standard Microphone. The two Blue Yeti models plug right into your computer via USB and the microphone is manufactured by the world renown company, Blue. Blue does offer models less expensive and more expensive than the Yeti. Honestly, you will not be able to beat the value of the Yeti – you won’t need anything more and you won’t want anything less. There are many options for recording your video interviews. I use Ecamm Recorder for Skype which runs on the Mac. The recording options and configurations that Ecamm provides are unparalleled and provide complete control over the look and sound of your recording. In my view, there is no alternative worth mentioning, unless you’re using a PC. In that case, Skype has a recommendation list of external plugins you can use with Windows. You can access that list here. The problem with Zoom is the lack of control over your recording. While Ecamm records separate channels of audio and video – leaving you with one video for you and one video for your other party member – Zoom records everything onto one track. This is problemsome if you would prefer each party to take up the screen the entire time they talk or if there are portions you needed to edit out. For instance, as the person you’re interviewing is talking, you need to cough or take a drink of water. Zoom captures everything and it will be impossible for you to edit out any of those details. Zoom is really ideal for conferences and non-front facing videos. On a budget, it could be a good starting point, however, it’s worth noting that alternative Skype plugins are fairly inexpensive and the overall audio and video recording quality on Skype is superior to Zoom, allowing it to hold up to greater scrutiny. 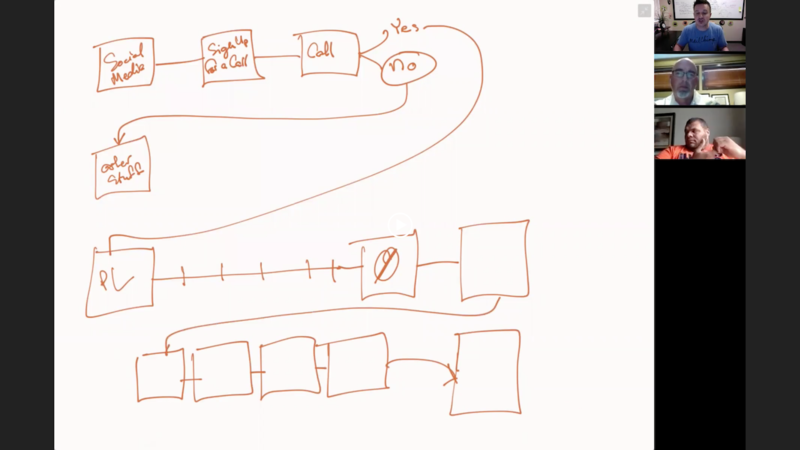 When you record a conversation in Zoom you get all video screens on one video layer as depicted in this screen capture. 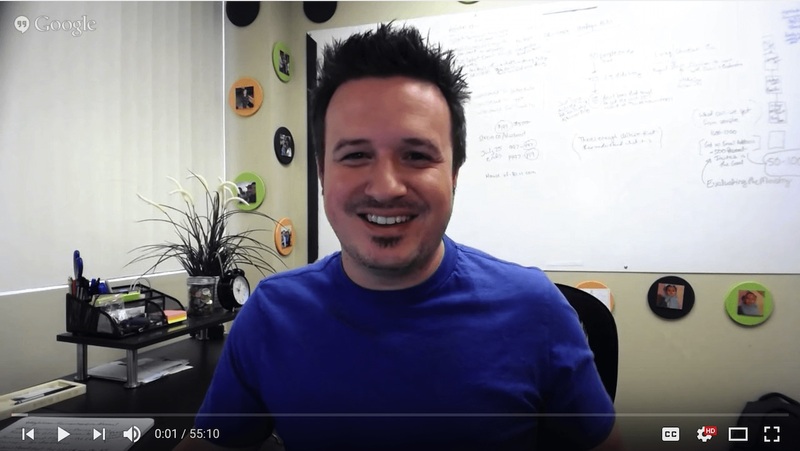 Google has provided video calling for a long time and until recently, Google Hangouts on Air provided a way for you to record your video interviews and it is a method that I have used for many conversations. In August of 2016 Google announced that Google Hangouts On Air will be closing in September of 2016 and at the time of this writing, it is unknown how the YouTube Live experience will compare to the Hangouts On Air Experience. The strength of Hangouts On Air was the cost (free), good video quality (not great), decent audio, a perpetual widescreen 16:9 format and cycling between cameras based upon who is speaking – which made for easy editing later on. 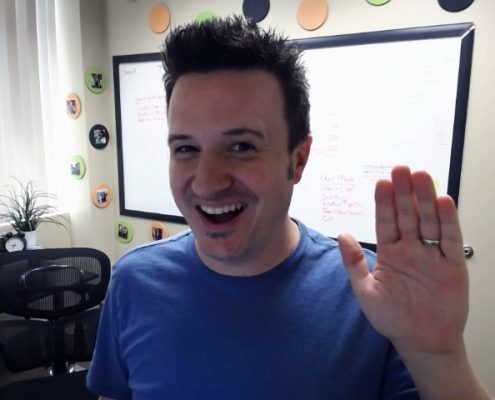 Google Hangouts On Air was a great resource for recording video interviews for free. The biggest problem using of Hangouts On Air was the difficulty of getting everyone on your call at the right time. Google forced Google+ accounts on everyone with a Google account and in order to bring someone into any Google Hangout, you would invite them via their Google+ account. The struggle was knowing which account to invite. I, for instance, had 5 Google+ accounts – one for every email address I had. It was a mess and hopefully YouTube Live will simplify the process. 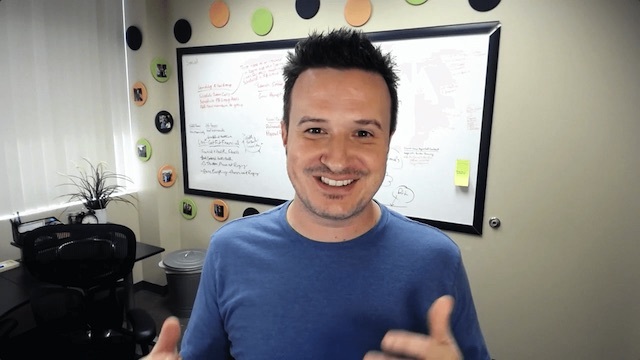 A few other weaknesses included Google branding on all your videos (which is understandable as it is a free service) and no post recording editing capabilities, meaning, just like Zoom, whatever is on the video is on the video. All the weaknesses of Zoom and Google are non-issues using Skype and a quality plugin and I strongly recommend Ecamm Call Recorder for Mac as the go-to tool. One factor that few think about before hosting a video call is their computer. A newer machine with decent speed is definitely a point in your favor. Beyond that, there are a few things you can do with your computer prior to making and recording the video interview. First, you should restart your computer. No matter if it is a Mac or PC, restarting your computer will clear out any processes that were active or dormant and give your machine a fresh start This alone has greatly improved call quality for my video interviews. Second, turn off any apps that are accessing the internet in the background. The two apps that use up the most bandwidth affecting the quality of my video calls are Dropbox and Google Drive. Even if they are not actively syncing files, the impact they have on your call quality is noticeable. Also consider turning off any backup software, remote control apps or applications that sync up with a cloud somewhere. Third, you want a hardwire connection to your modem or router instead of relying on wifi. Going through the trouble of connecting your computer via ethernet may seem overkill but when we’re talking about achieving the best quality possible for a video interview, being connected to your internet source via ethernet is a huge advantage. Even though wifi has come a long way, it is still not nearly as dependable and high performing as a hardwire connection. The last item to discuss in regards to creating stunning video interview footage is the location where you will actually be recording. Your location will impact both the audio and video quality of your video interview and can be an asset or a major liability. Your location will GREATLY impact your audio recording. If you are in a room with no carpet, no seat cushions and all hard surfaces that location will produce a very distracting echo with reverb. You want to record in a location that has plenty of natural sound absorbing material. If that is not possible, you have two options. 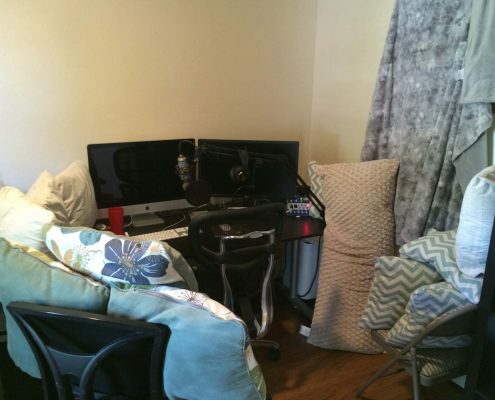 A first option you have to diminishing echo and reverb from your location is bringing in every cushion and pillow you have to your recording location and set them around your computer and microphone. That’s what I did when I first started podcasting. My office was hardwood, high ceilings and no padding anywhere. I would confiscate every couch cushion and bed pillow we had, along with hanging blankets around the room to get rid of the echo. Using pillows, blankets and other cushions you can dampen the sound in a room with no natural sound treatment. Another option available to help you diminish echo and reverb is to invest in sound treatment material, which can be expensive. An inexpensive pseudo sound treatment can be found at nearly any army surplus store. Egg crate foam can be mounted onto foam-core boards and then positioned like a science experiment exhibit around your setup. This will cost you under $50 and give you a decent amount of sound absorption. The lighting of your environment will make all the difference in the world. The best way to get the best lighting is to pick a location that has plenty of natural light. Windows and open doors that let in light directly onto your face will allow your webcam to capture you at optimum settings. Natural light isn’t always possible. In my office, I do have natural light, but my setup does not face the window. I use two office lamps that I purchased from IKEA and placed a diffuser over each. You can see in the images below the improved quality of my video interview by simply turning on these two lights. This is my typical video interview setup with no lighting. This is the same spot with my IKEA lights turned on. You don’t have to spend a lot of money to get adequate lighting. These two lights and the diffusers cost me $100. You could do the same for far less using small desk lamps. 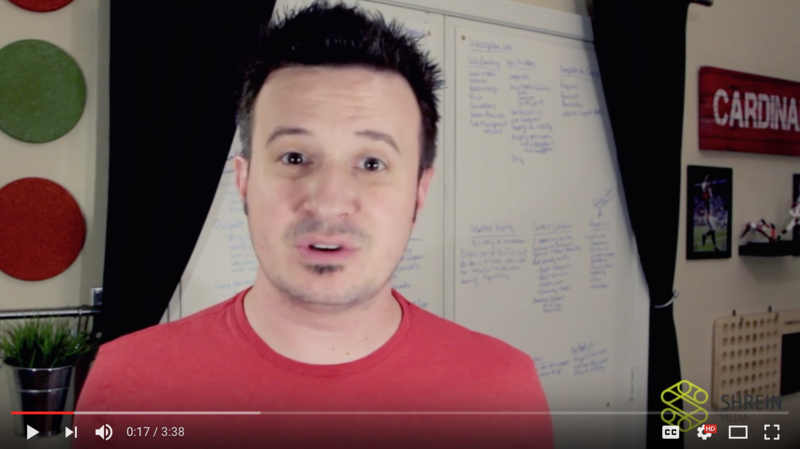 Bottom line, quality video interviews depend on quality lighting. There is no substitute for good lighting at the time of your video interview. Not even the best video editor in the world can make up for bad lighting. The white wall background and the “looking down into the camera” style of video interview is old and tired. That setup is fine for when you’re talking to your grandparents on your birthday. When you’re creating online marketing material to promote your brand you want video interviews filmed at a location that sports a complementary background. You want aesthetics that enhance your overall video appearance. You don’t have to be a designer in order to have an attractive background. Just be intentional. For me, I use a whiteboard, a fake plant from IKEA, some pictures on painted trivets and some accessories on my desk. That’s it! Adding color, contrast and depth to your video is a great way to up the production value without spending a lot of money. Prior to having an office location, I worked out of my home office and installed whiteboards on the back of the doors, hung curtains over my windows and placed pillows on the couch in my office sporting my brand colors. You can see what a difference that decor made. A vibrant background is not difficult to achieve. Just be intentional about where you are, what’s behind you and the lighting. 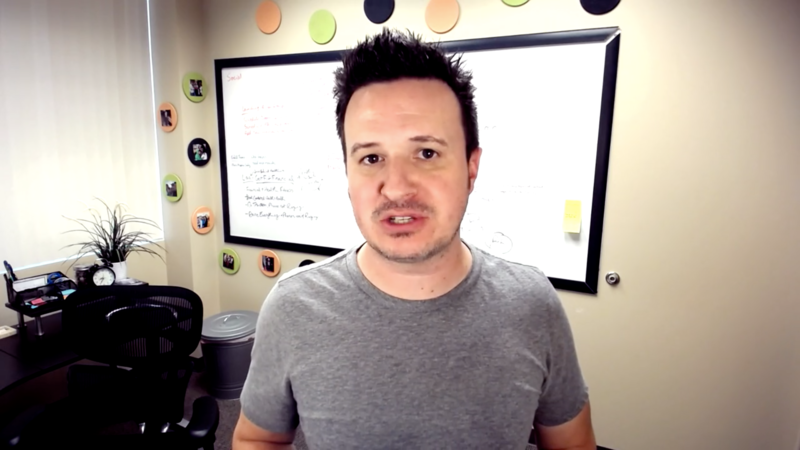 If you can have more depth in your background, meaning more room behind you and apply the use colors in a complementary way it will give your videos a greater depth of field and produce that “pro” look that you’re used to seeing on other blogs. 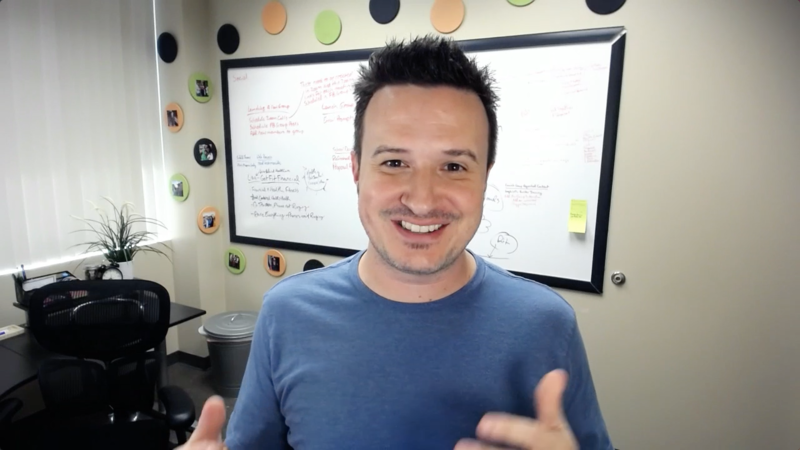 You can turn any room into a decent video set with color, contrast and depth. This is my original office. No matter what your current method is for recording video interviews, immediately begin turning off every other application on your computer – especially the ones that use the internet. Add to that, getting a cable long enough to connect your computer to your modem or router via ethernet. Even if it has to be a 200ft cable, you will be grateful when you see the improved quality of your calls throughout the entire video interview. If you are already using Skype and Ecamm Call Recorder for your video interviews, great! Keep going. If you’re using Zoom or something else, consider upgrading to Skype and benefiting from everything mentioned in the software section of this article. The next move I would make is improving your webcam. If you do not buy a microphone right away that’s okay because the microphone that will come with the Logitech c920 or c930 will be higher quality than the one built into your computer. After improving your webcam upgrade your microphone by adding the Blue Yeti or something comparable to your setup. With audio and video taken care of, along with configuring your computer properly, you are going to produce better video interview recordings than those who aren’t applying this setup. The last move is to invest in upgrading your background and location. This one is last because it’s often the one factor you have the least control over. 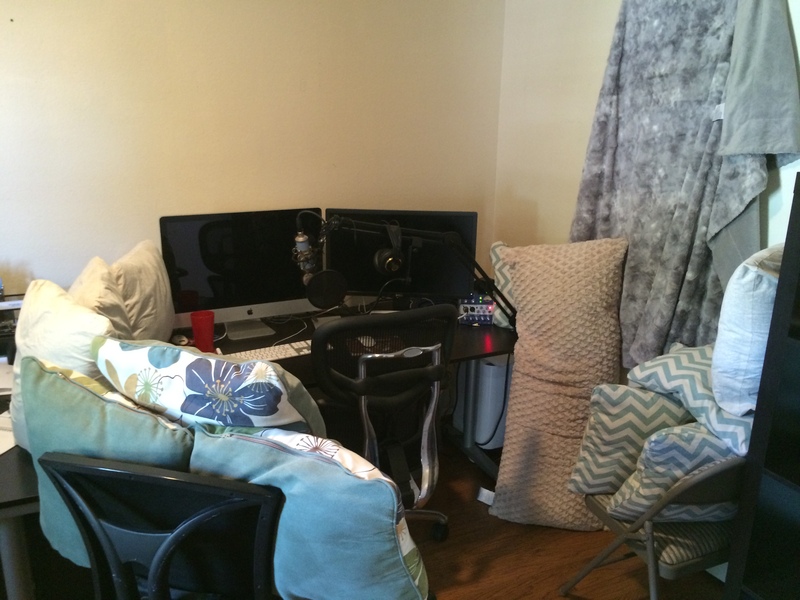 You can add cushions and blankets to your recording location immediately, but what you really want is an environment that screams professionalism and add the “wow” factor to your video interviews. The truth is everything we’ve gone over here is only one half of what makes an amazing video interview that builds your brand. The second half is the content. If you have amazing content but your video interview recording quality is bad, you are selling your content short. If you have an amazing setup, great equipment and a perfect location for recording but your content is boring, you are not engaging and the overall feel of the video drags, you won’t get the benefit of having an amazing system. This article gives you half of what you need and it’s up to you to go out and make the other half happen!